JCPenney could close up to 30% of its stores, or roughly 300 of its more than 1,000 locations, within the next two years, according to Cowen & Co. 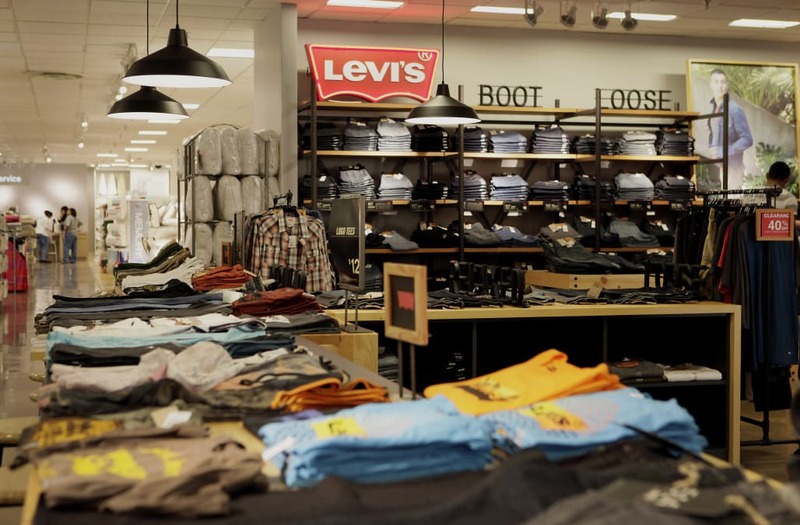 The department store chain has largely avoided mass store closures in recent years, but the rise of ecommerce is now forcing the company to reassess its store base, Cowen & Co. analyst Oliver Chen told Business Insider following a meeting with JCPenney management. "They are proactively evaluating everything," Chen said. He predicts that in the next one to two years, the company will close 100 to 300 of its 1,014 stores. SEE MORE: Which mall stores are closing? JCPenney CEO Marvin Ellison has publicly confirmed that the company is considering closures. "We're going through an analysis now," Ellison said this week at a real estate conference, according to Dallas Morning News. "We have certain locations that we readily admit we have to downsize. ...There are some smaller market locations where we have to decide, does the mall or our store meet our brand standards?" Only four of JCPenney's stores lose money, so that means the company could end up closing many profitable stores. But the closures would enable the company to invest more money in ecommerce, as well as its most productive stores. "It's not like these stores are hemorrhaging money," Chen said. "It's a resource allocation issue." JCPenney declined to comment on Chen's prediction, saying the company doesn't comment on analyst notes. Department stores like Macy's, Sears, Kmart, and Kohl's, have been closing hundreds of locations over the last several years amid the rise of ecommerce and changing shopper habits. Sears and Kmart, for example, have closed nearly 200 stores within the last year and plan to close another 150 this spring. Macy's plans to close 100 stores this year. JCPenney has largely avoided mass closures: the company closed just seven stores last year. But sales growth is slowing, putting pressure on the company to make some changes. JCPenney last week reported a disappointing holiday quarter, in which comparable sales — including ecommerce and stores open at least a year — fell 0.8%.